Each time when I've hanging around in a book store, I will come across this little book, and every time I have to leave it behind cos' my quota only allows me to grab others; but this year, I've decided to get it. To those who study Literature is for sure, will be familiar with it, right? But not me, I don't have the idea of what it's related to and why it is a famous American Classic! That's why I want to read it and find out the answer myself. The first few chapters makes me feel that I am entering 3 kid's world (Scout/ Dill/ Jem) in a small town call Maycomb. They live with their lawyer father Atticus, who looks a bit emotionless ; and a black maid Calpurnia. School life, teacher, classmate, neighborhood...every thing happens day by day as usual together with a routine adventure of tracing the mysterious Boo Radley; not until these kid facing the real life of mercy, humanity, death, races, unfair, righteousness......they are actually grown up under Atticus's role model and love. They are kids, helping us to view in the angle of purity which we had once before. 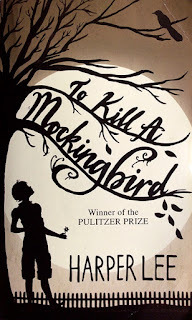 We may not intend to but kill a mockingbird while achieving our goal somehow. 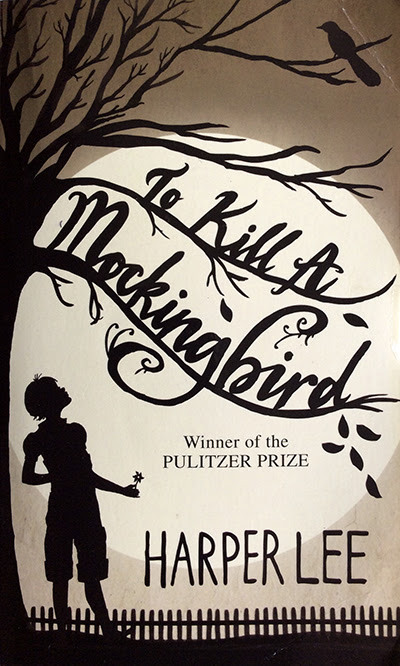 In this book, you will discover those "mockingbird", they are really touching and inspiring; hopefully we can all find those in our real life and treasure them with our greatest effort. How to dress up your mini note?